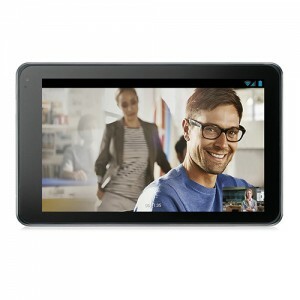 7" Touchscreen color display, Opus* codec support, USB 2.0, Dual Gigabit port, PoE, Bluetooth Headset Support. 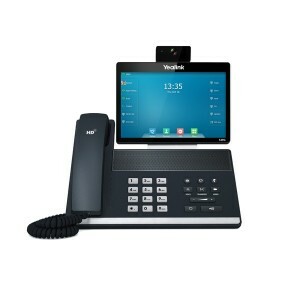 2.7" Color display, Dual Gigabit port, HD voice, PoE, Up to 12 SIP accounts, Headset, EHS support, 2x RJ45 ports, Opus* codec support. 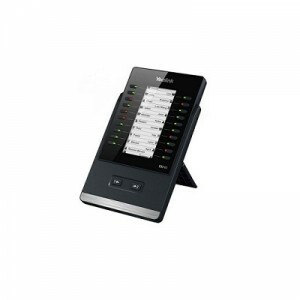 4.3" Color display with backlight, HD Voice, Dual-port Gigabit Ethernet, , POE, Up to 16 SIP accounts, 2x RJ45 ports. 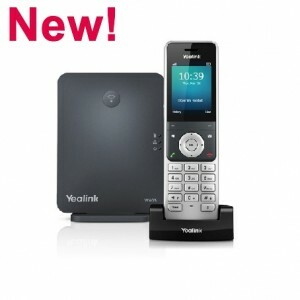 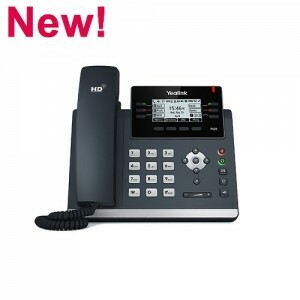 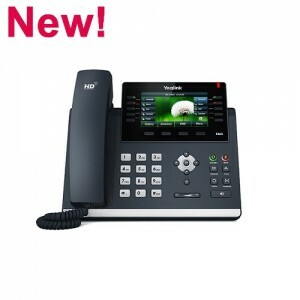 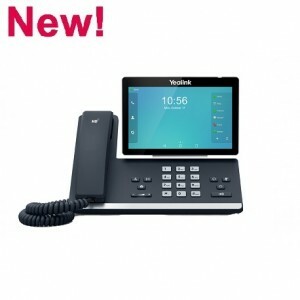 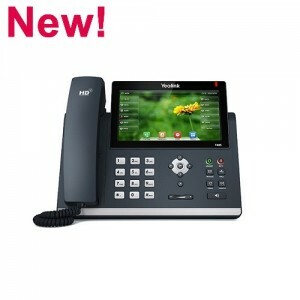 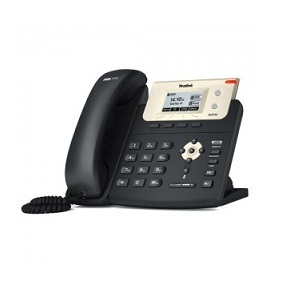 Yealink Optima HD voice, 3.66" 240x120-pixel graphical LCD with backlight, PoE, Up to 6 SIP Accounts, 2x RJ45 ports. 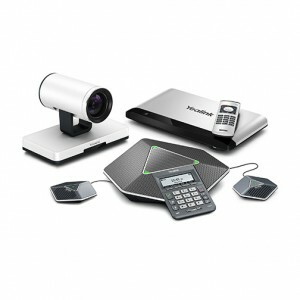 Multi-site 1080P full-HD MCU, 18x optical zoom PTZ camera, Microphone arrays with 360 degree voice pickup, USB recording. 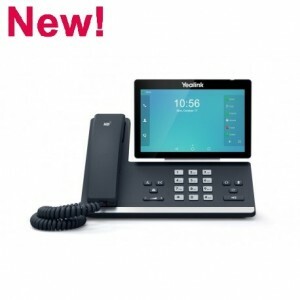 Be a Yealink partner and gain access to the latest updates on Yealink products and enjoy special partner incentives. 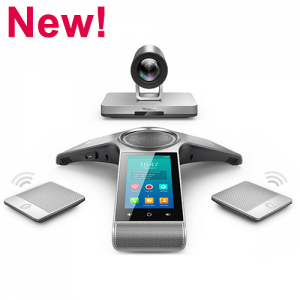 Visit our booth at CommunicAsia between 26th of June - 28th of June and see us in Action ! 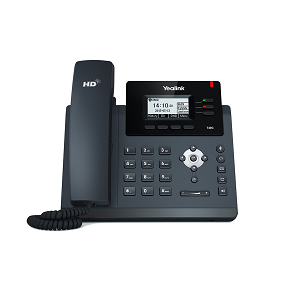 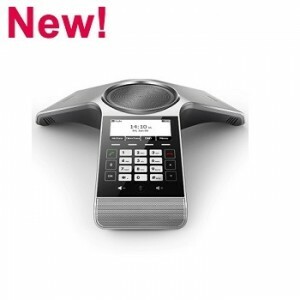 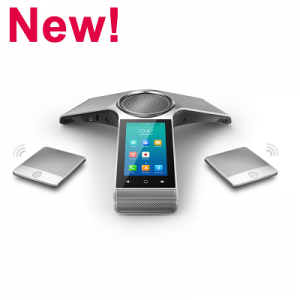 Yealink introduces its Audio Conferencing Solution - Diamond IP conference phone CP960, enjoy great features such as USB Call Recording, Skype/PC integration and etc. 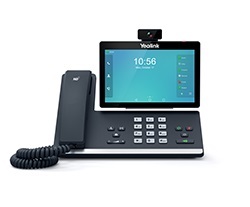 Yealink UC Edition phones, crafted with new features tailored for Skype for Business/Lync, extends the communication experience and facilitate better collaboration. Testing Made Easy With Yealink In Singapore - Use A Loan Unit For Proof of Concept. Take advantage of our 7 days Hardware Loan program. 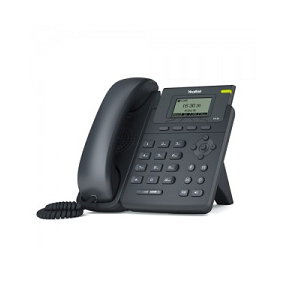 Achieve 100% confidence in your solution without spending a Penny on IP Phones ! 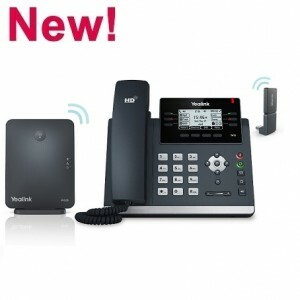 Lantone Systems Pte Ltd is the exclusive Yealink distributor in Singapore. 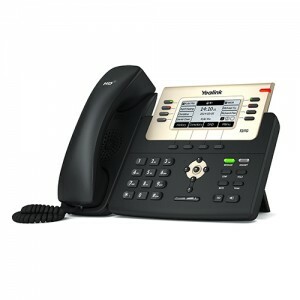 Lantone distributes IP Telephony products from world-class manufacturers such as FocalScope, Yealink, and Sangoma etc. 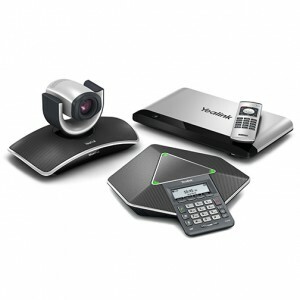 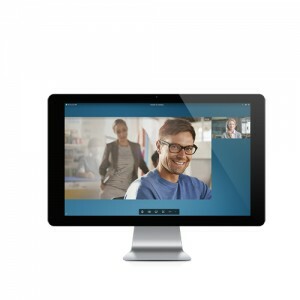 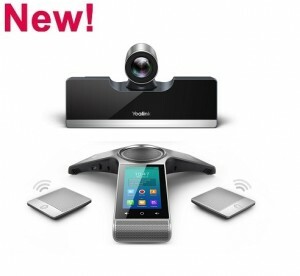 Yealink's Video Conferencing Solution ! 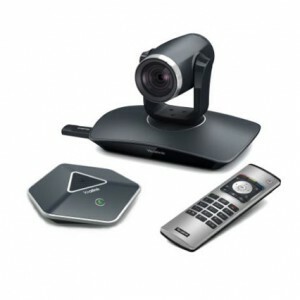 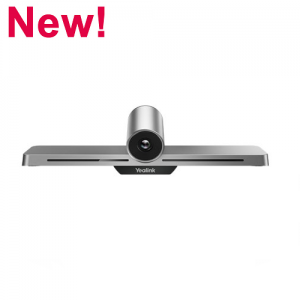 Offering an Outstanding 1080P Full-HD Video Conferencing Experience and 8-party 720P calls (asymmetric). 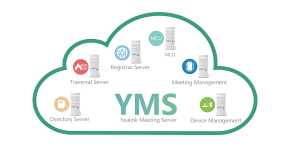 Lantone Systems is the Exclusive Yealink Distributor in Singapore. 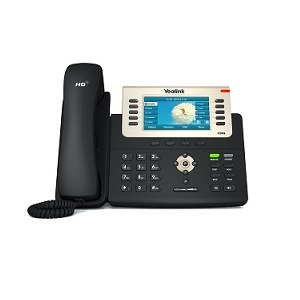 We have been in the CTI industry for more than 15 years and have established ourselves as one of the leading distributor of VoIP equipments in Singapore. 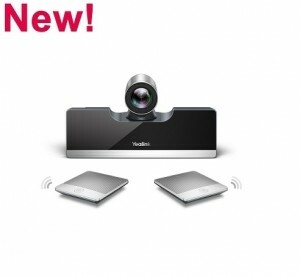 Copyright © 2013 Lantone Systems Pte Ltd. All Rights Reserved.